Cadets take part in the Leader's Training Course when they enter Army ROTC going into their junior year. This course, made up of four phases, allows Cadets to "catch up" to those who joined in their freshman or sophomore years. The first phase introduces Cadets to the Army and prepares them for the next three phases consisting of team building, leadership development and Field Training Exercises. 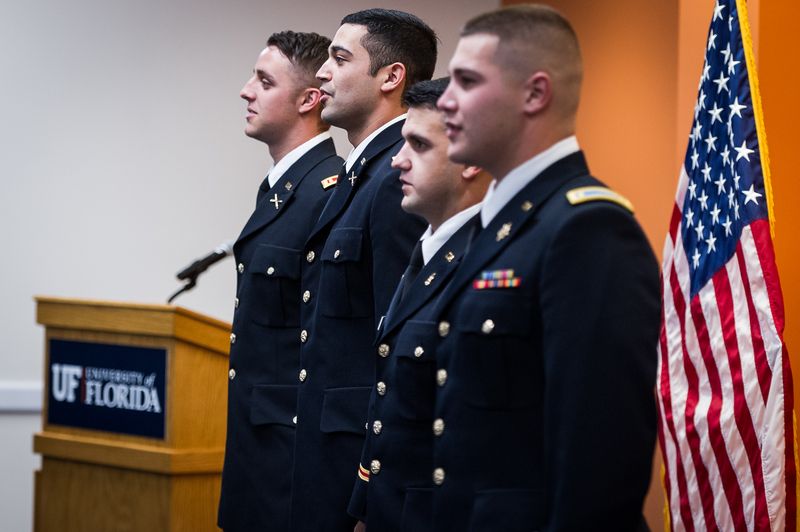 Every Army ROTC Cadet who enters into the Advanced Course attends the Leader Development and Assessment Course. It's a four-week summer course to evaluate and train all Army ROTC Cadets. This course normally takes place between your junior and senior years of college, and is conducted at Fort Knox, Kentucky.